Using our specialist team for Web Design, Development, Marketing or Branding we will take your business on to the next level. 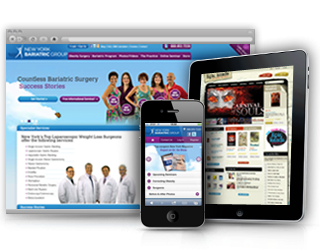 Our customised design and development provides higher conversion rates. Monthly service plans maintain and enhance your Google ranking. Our team work towards developing websites that are not only visually pleasing but possess the functionality required to deliver leads, clients and most importantly revenue.